Today I am joined by Dan Mason. 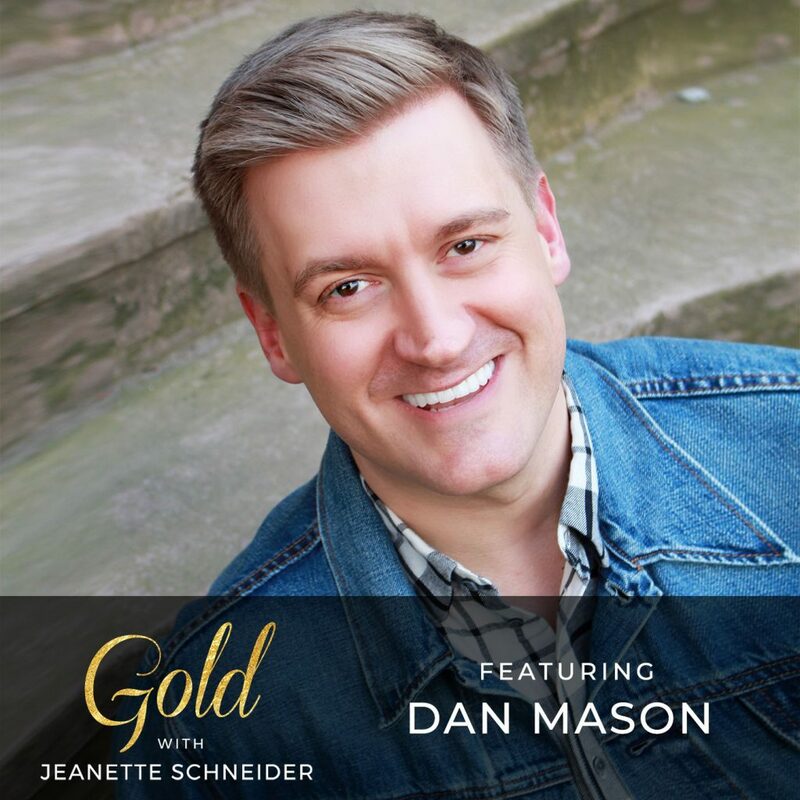 Dan is a nationally recognized career and life transition coach and host of the Apple #1 debut podcast, Life Amplified. His work has been featured at the Huffington Post, The Good Men Project, and the Nationally syndicated Elvis Duran Morning Show. Dan has helped clients in 13 countries discover their calling, leave their soul-crushing corporate jobs, and create careers that are meaningful to their bank account AND the world at large. I love this conversation because Dan has successfully moved his clients from muted dreams into actionable next steps after he, himself, left a big deal job in radio to create his own life of service. I love the way Dan pulls together research and soul. It is so important that we understand why we are chasing money over dreams, whether that is a passed down generational message or if it is time to lean into that secret passion. Find Dan on Instagram @cscdanmason and subscribe to his podcast Life Amplified with Dan Mason.